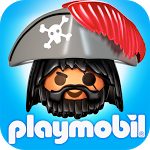 Playmobil, famous for miniature people and toy sets covering themes from knights to doll house life to Native Americans, has partnered with Gameloft to bring their Playmobil Pirates game to the Play Store. 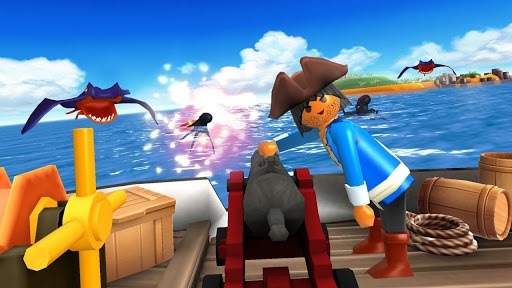 While Pirates is significantly different from its Nintendo DS namesake, the game features the same animated Playmobil pirates and environments you'd expect, plenty of missions, and social integration. 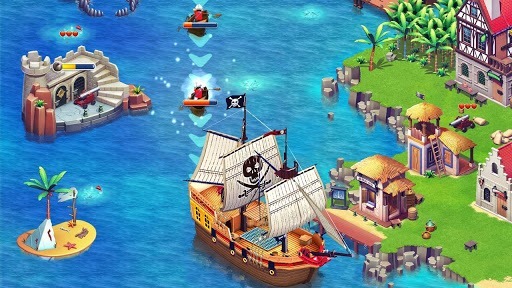 Starting out, players will need to build a "pirate camp," or home base for a team of pirates you'll assemble to help in your ultimate quest to defeat Blackbeard. 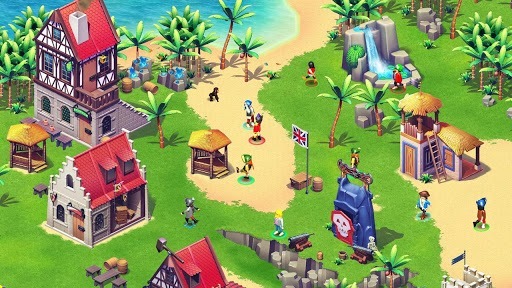 Before getting to the infamous pirate boss, however, players will need to complete one hundred levels of swashbuckling, firing cannons, and steering pirate ships, along with plenty of mini games, all while defending their pirate camp. 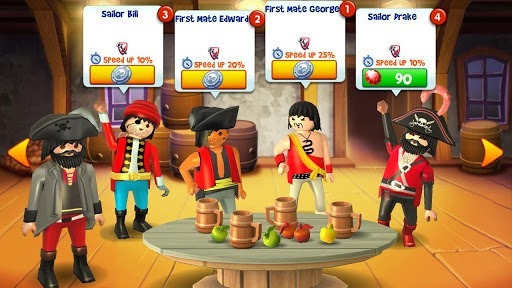 Interestingly, Playmobil Pirates also features social integration with Facebook, whereby players can "find and visit" their friends, competing with them in mini-games. It's worth noting that Playmobil Pirates is free to play, with the option to "enrich your experience" using real treasure – I mean money. If you're a fan of Playmobil toys or games, or just want a casual swashbuckling experience, grab the game through the widget below and sit tight for its 162MB additional download.